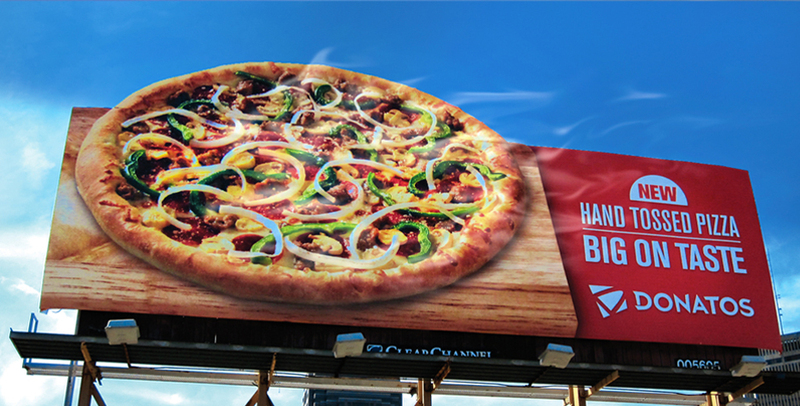 These are some really breakthrough billboards. 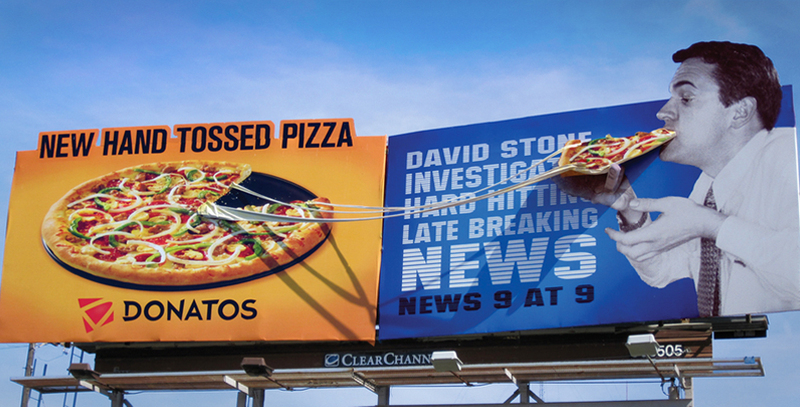 The strategy was to make this pizza seem irresistible, so the idea was to take traditional outdoor advertising to a whole new place, actually making the billboards steam, and using three-dimensional cheese stretching from board to board. These boards captured the strategy and had a great message, but also really got people talking, which is the best thing you can hope for when you run an ad.